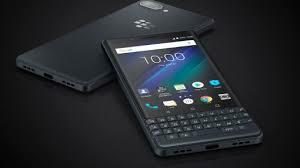 The TCL Company has revealed the new Android powered Blackberry smart phones and it has shown the new device for people, who encourage the physical keyboard for lower price tag. 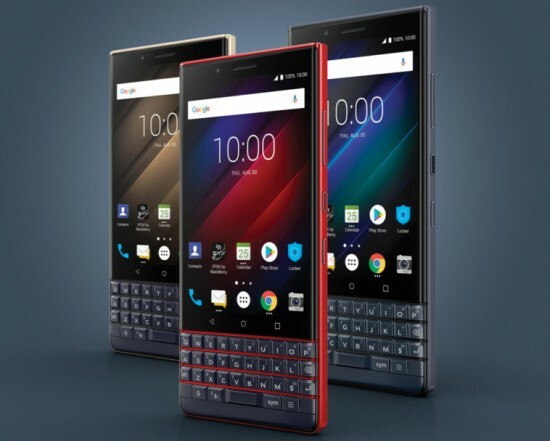 The latest Key 2 LE is the cheaper variant of regular Key 2 and it has the lesser features than the previous. It is provided in the market in excellent colors including Slate, atomic and Champagne. Design & Display The display of the handset has the same size at 4.5 inch with full HD+ resolution with unorthodox 3:2 aspect ratio and it is protected by Gorilla Glass. 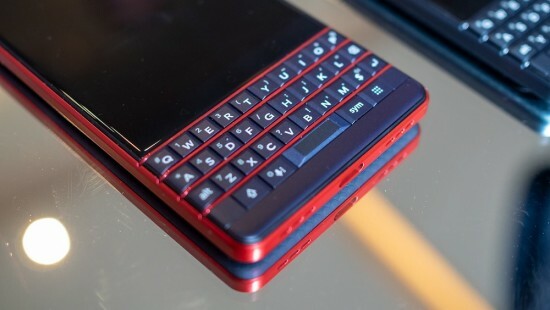 The handset has the chamfered metal sides, which are replaced with plastic and it feels just like metal and it has the signature BlackBerry logo on the rear side with textured back. You can get the fingerprint sensor in spacebar on keyboard and it does not feature same gesture based controls and shortcuts as original Blackberry Key 2 has. Internals and Storage The viewers can find the Snapdragon 636 processor with 4 GB of RAM and 32/64 GB storage, which is expandable. You will also get the USB-C, NFC and LTE and Key 2 LE runs on the Android 8.1 and it is customized with suite of apps of BlackBerry. 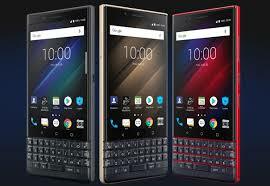 Camera (s) The smart phone Blackberry Key2 Le has the dual camera setup on the back and it has the features of 13 MP + 5 MP pair with dual tone LED flash, PDAF and 4K video at 30 fps. There is 8 MP resolutions on the front side. Battery & Price The capacity of the battery is set at 3000 mAh with the support for 18W Qualcomm Quick Charge 3.0. 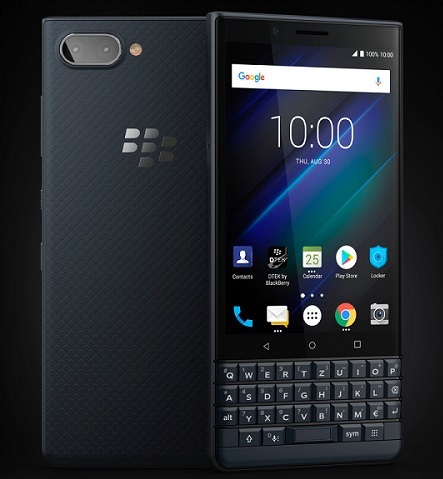 BlackBerry KEY2 LE Price is started at $399 for 32 GB variant or $499 for 64 GB model and the handset will be available after some time.